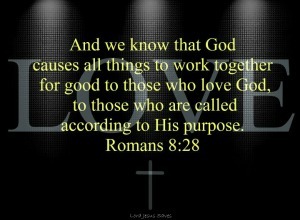 It may be difficult for us to see and understand how this is accomplished at times, but God has promised it, and He will deliver. 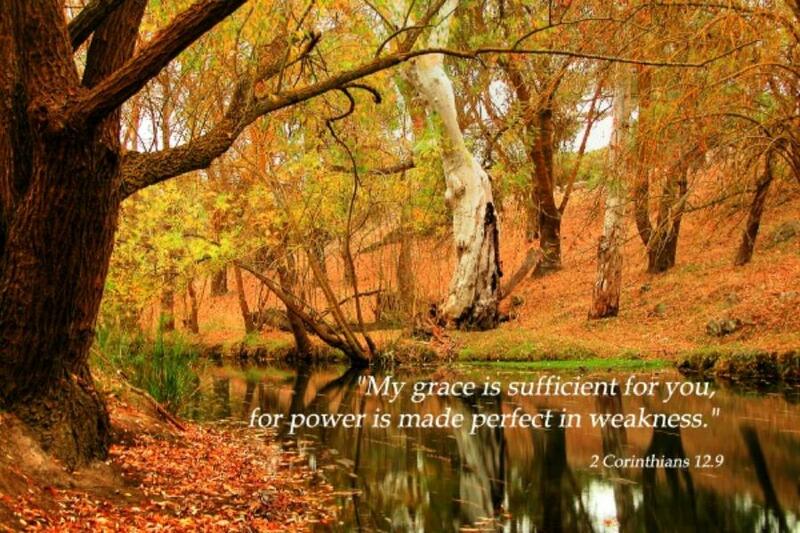 GOD has promised that His grace is sufficient for us. 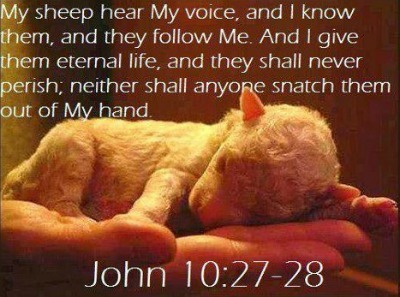 In fact, He has made provision for our salvation by His grace through faith. Ephesians 2:8 - For it is by grace you have been saved, through faith and this is not from yourselves, it is the gift of GOD. 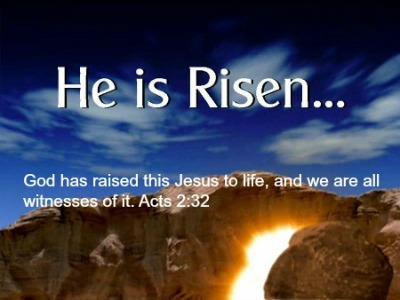 Romans 5:2 - Through whom we have gained access by faith into this grace in which we now stand. 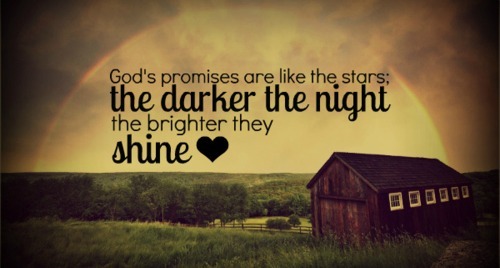 And we boast in the hope of the glory of God. 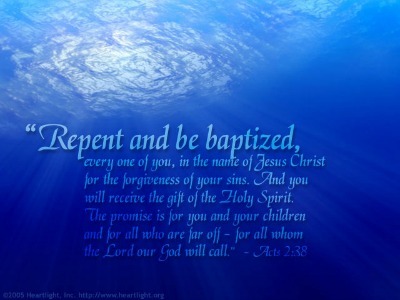 GOD has promised that those who believe in Jesus and are baptized for the forgiveness of sins will be saved. 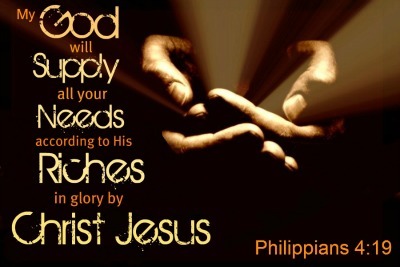 GOD has promised to supply every need we have. 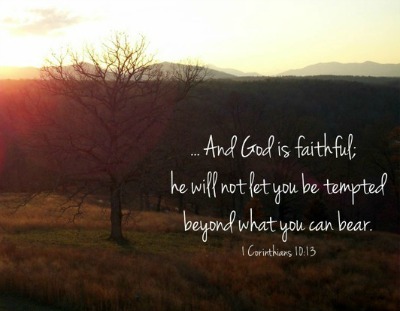 GOD has promised that His children will not be overtaken with temptation. Instead, He assures us that a way of escape will be provided. Jude wrote: "Now unto Him that is able to keep you from falling, and to present you faultless before the presence of his glory with exceeding joy." Jude 1:24 and in Daniel, Darius, King of the Medes, said to Daniel, "Thy God whom thou servest continually, he will deliver thee" (Daniel 6:16). He did deliver Daniel from the den of lions. 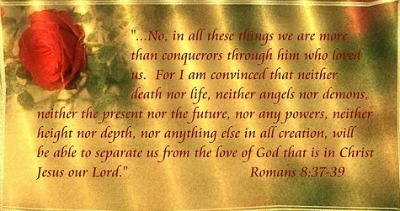 GOD has promised us victory over death. 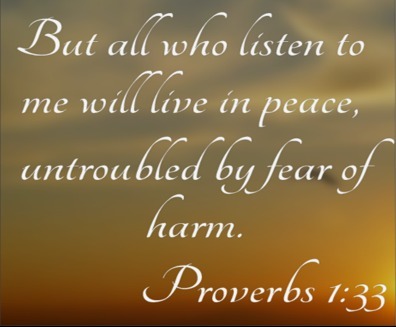 GOD has promised His people a life of peace.